WIN $500!!! Hupy and Abraham T-Shirt Design Contest! | Hupy and Abraham, S.C. WIN $500!!! 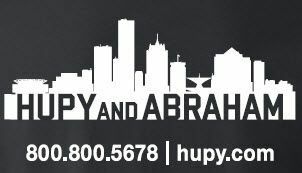 Hupy and Abraham T-Shirt Design Contest! Hupy and Abraham, S.C. congratulates Leah and thanks everyone for taking the time to enter. We received well over 100 entries! The firm will be incorporating elements of Leah's design in its 2015 promotional t-shirts. Please visit us at our upcoming events and get yours! Who couldn’t use an extra $500? 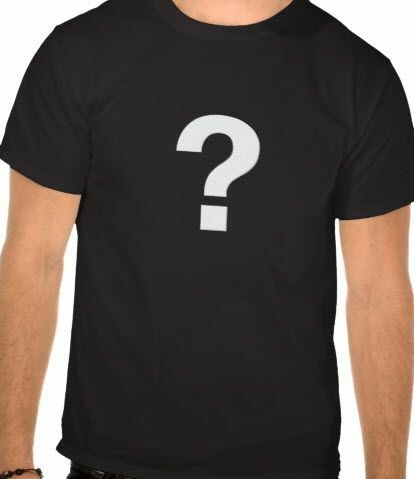 We’re looking for fresh ideas for our promotional T-shirts — given away at community events, sporting events, street parties and more! If you have the winning design idea, you not only win $500, but your design could end up on people walking around town! Art is not limited to the front of the tee; designs may be printed on the front, side, neck and/or sleeves. Design must work on a short-sleeved T-shirt. All entries must carry the Hupy and Abraham name and/or logo. The designs must be original, unpublished work and must not include any third-party logos or copyrighted material including designs and phrases. By entering the competition, you agree that your submission is your own work. The winning T-shirt design will become the property of Hupy and Abraham and by submission, you grant consent to future use of the design without further compensation. All entries must be submitted by November 5, 2014. The winner will be announced by November 10, 2014. Designer’s name, phone and email address.